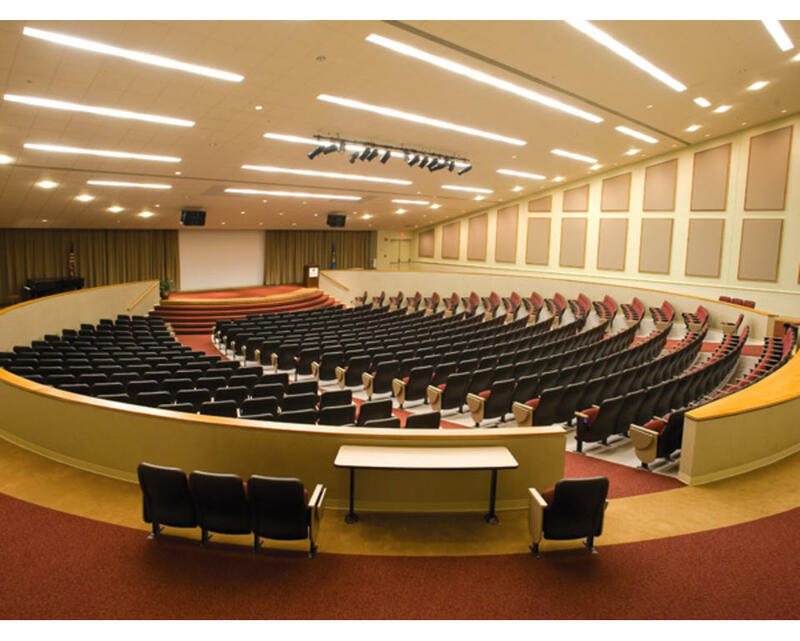 On University of Delaware's Laird Campus, state-of-the-art facilities with 500-seat auditorium, 7,700 square feet of exhibit area, full business center, 22 conference and meeting rooms. 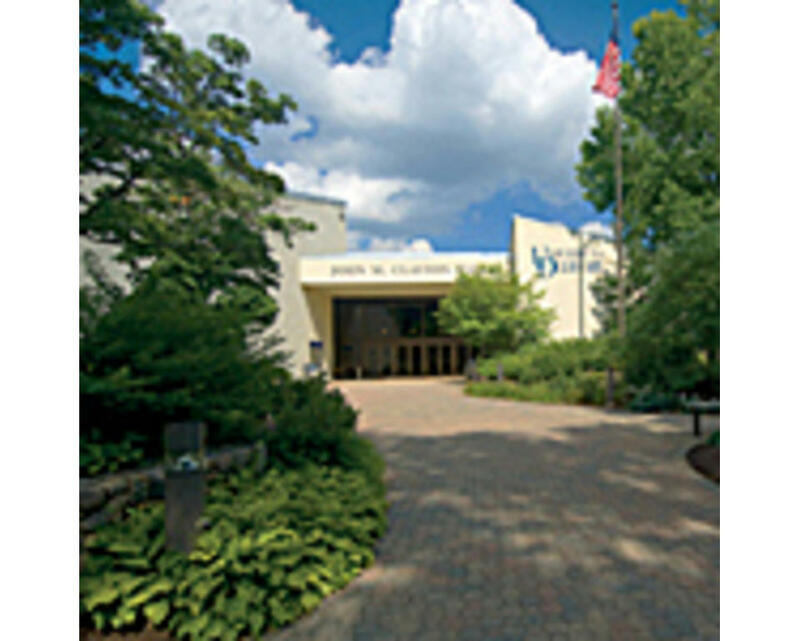 Next to Courtyard Newark at UD. 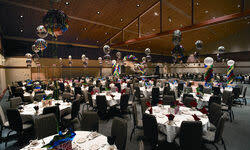 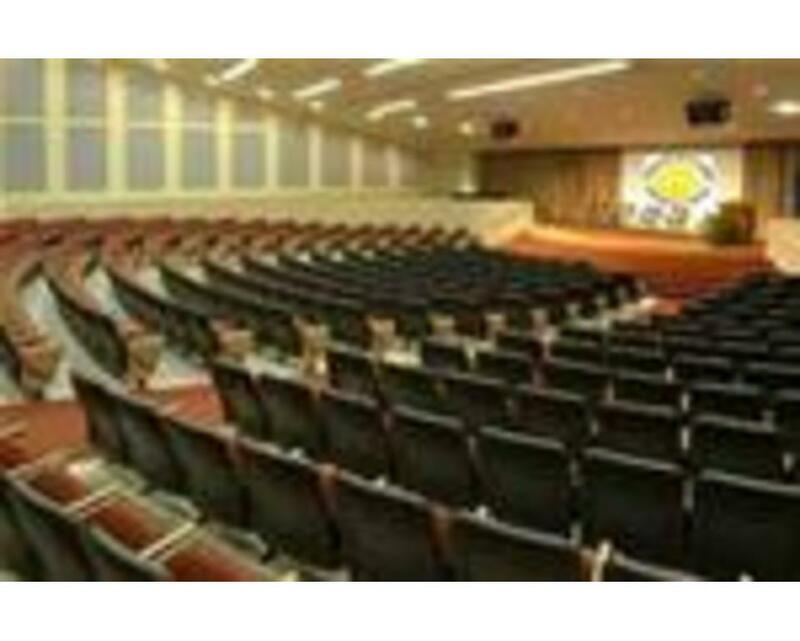 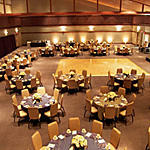 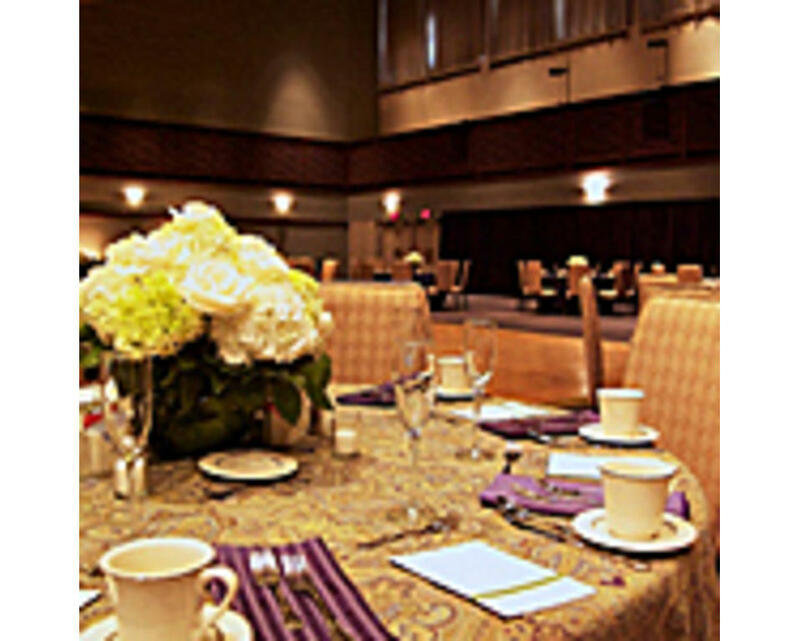 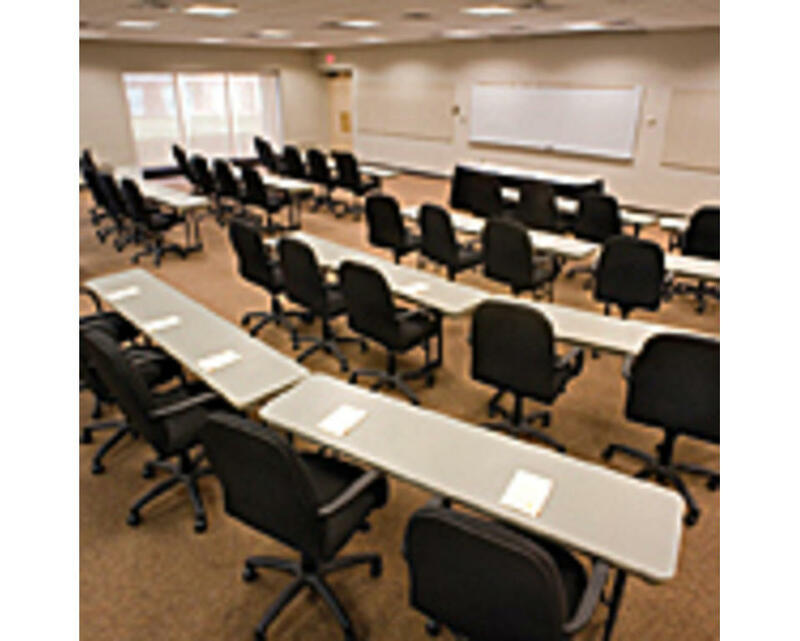 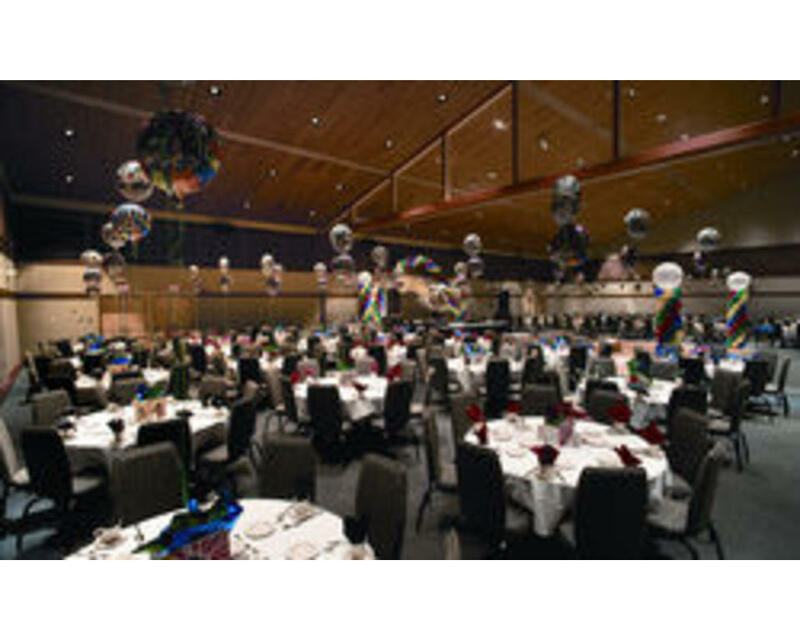 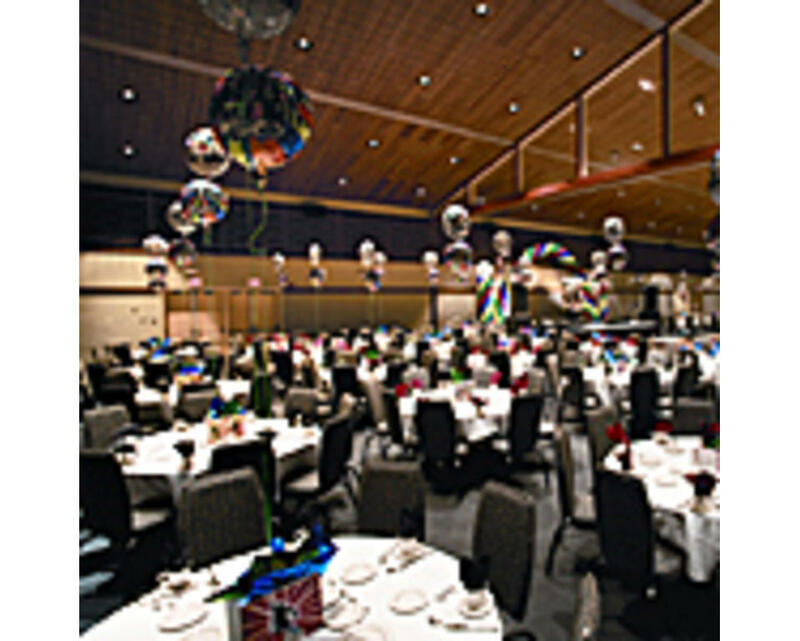 Description The University of Delaware conference centers provide you with the perfect gathering spaces for your social and business events. 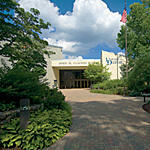 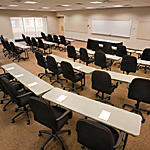 Clayton Hall in Newark is our largest meeting space with the latest technology, set in a campus environment. 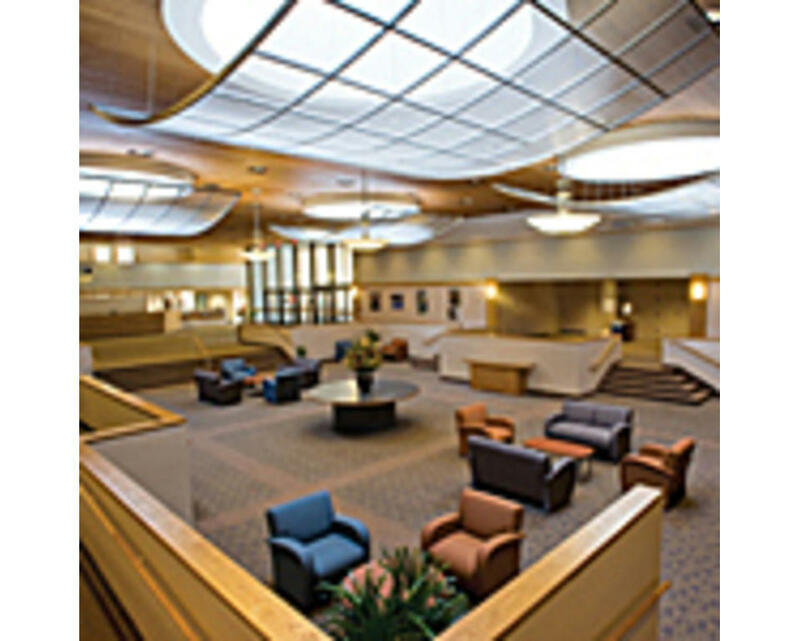 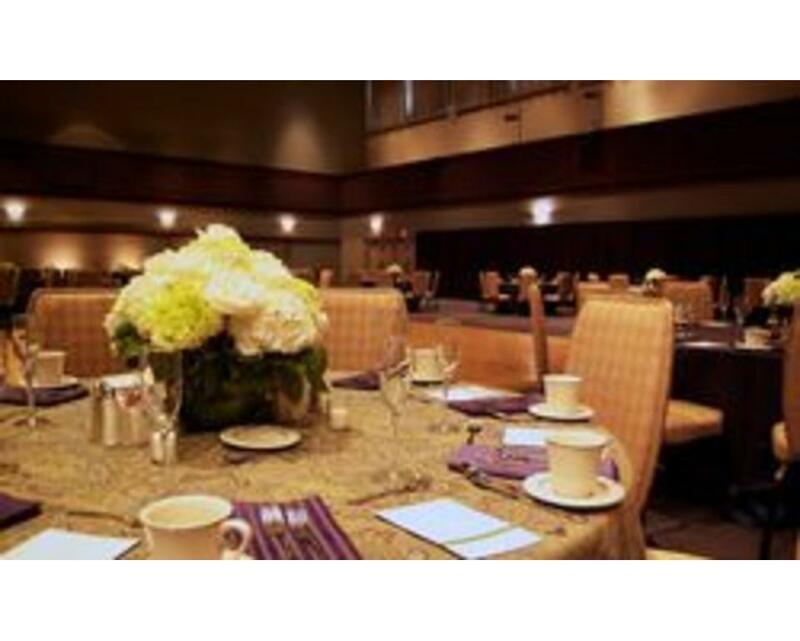 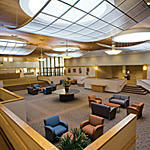 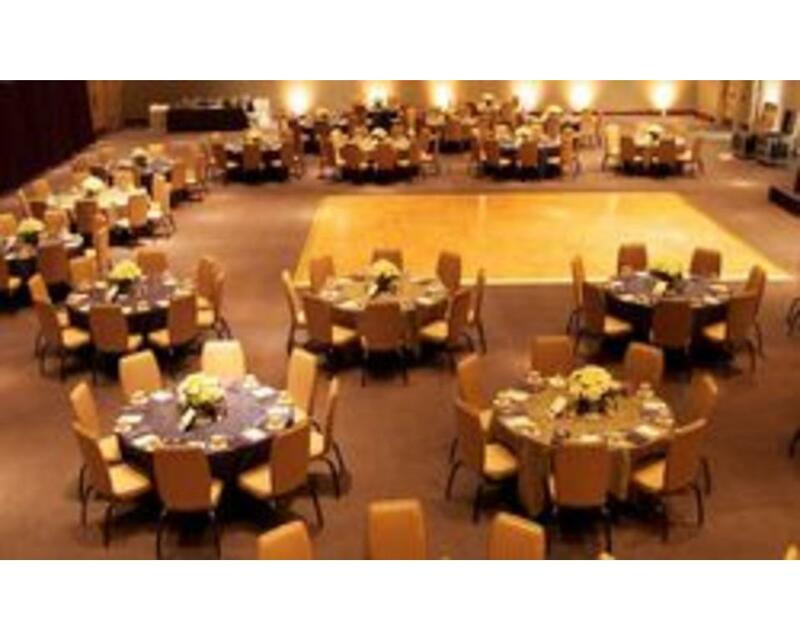 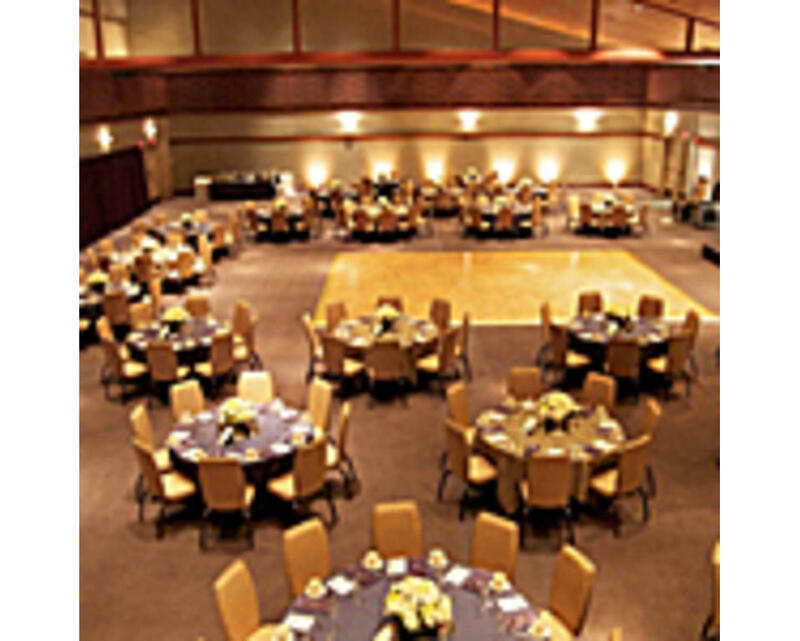 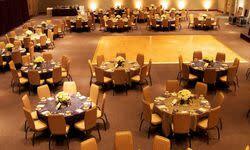 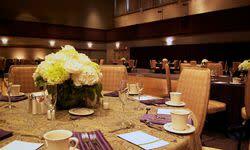 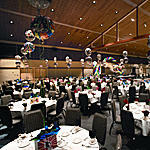 This location offers 21 meeting rooms for receptions, business meetings, social events, and association meetings. 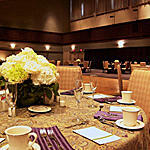 Conveniently located adjacent to the University of Delaware Courtyard Marriott Hotel.